Throughout the Greater Attleboro Area. 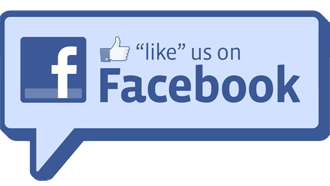 Vast Customer Base Recognizes Is Their Integrity. As owner and operator Richard Cathcart has stated, “We are big enough to do any job, yet small enough to personally care.” Diverse fencing experience, family values, and ethical business principals are the keystones at National Fence. This explains why so many satisfied customers have referred National throughout the last 70 years. Paid ads are not needed for a business that has sustained and flourished since the 1940s by reputation and results alone! With an ambitious team, National Fence perpetually displays their integrity by their quality workmanship, prompt results, fair pricing, and superior skill set. Whether it is a residential or commercial project, National Fence takes pride in utilizing high quality fence materials including Illusions Vinyl Fence, Grand Illusions Vinyl WoodBond wood grain PVC vinyl fence, Grand Illusions Color Spectrum matte finish color PVC vinyl fence, Eastern Ornamental (Aluminum) Fence, Eastern White Cedar Brand wood fence products, and Eastern Chain Link Fence. 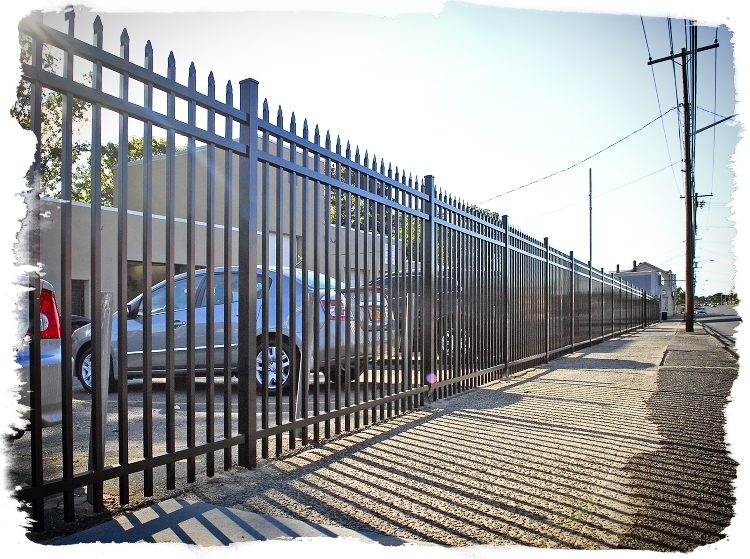 It is evident that National Fence Company’s solid reputation is not only based on their integrity, but their dynamic abilities to execute all types fencing jobs. As a long standing staple of your community, National Fence is here to serve all your fencing needs. It has been stated that history does repeat itself. In the unique case of National Fence, their strong reputation has been historically proven by jobs well done over and over.